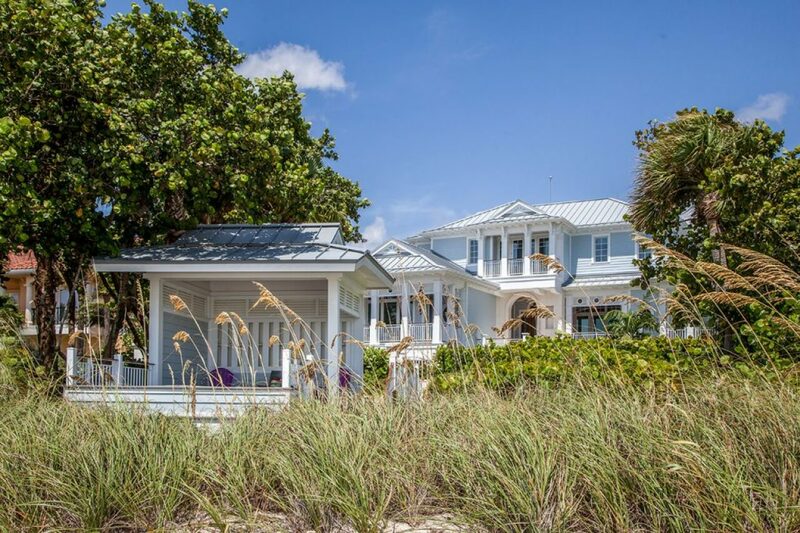 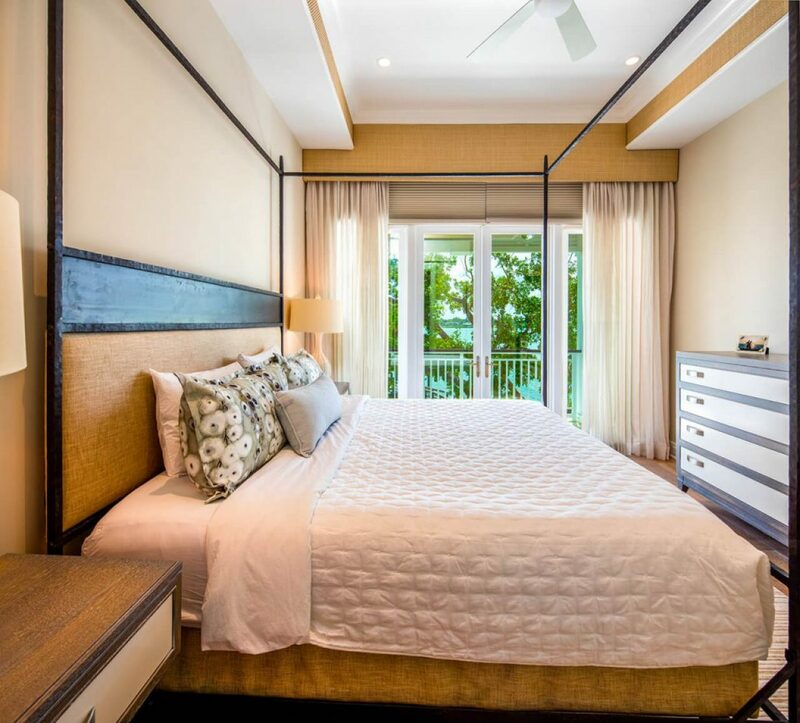 This Gulf to Bay Casey Key Residence is the epitome of “Island Design“. 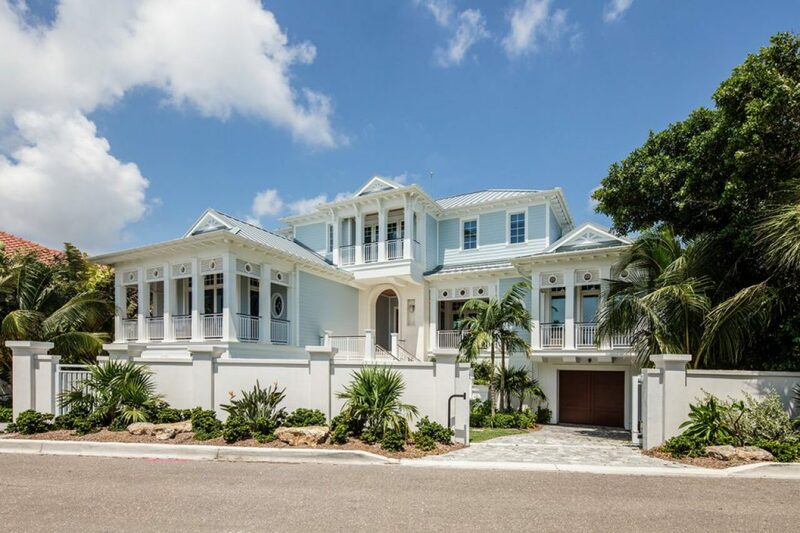 Bathed in sunlight and pastel hues it reflects the sands of the pristine beach and Bayfront waters. 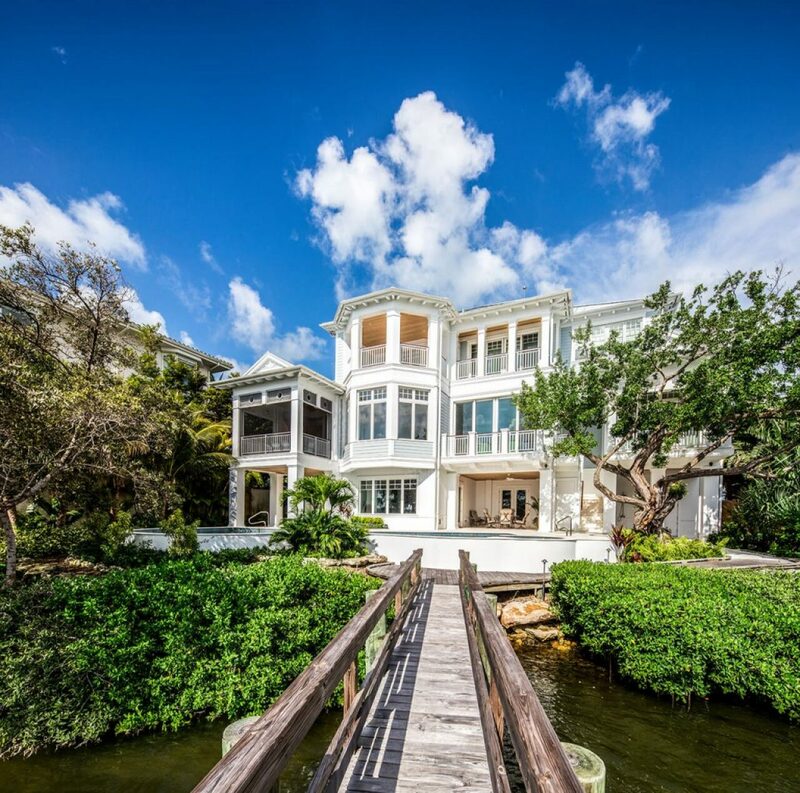 This unique residence is a three level residence situated on beach property stretching from the Gulf of Mexico to Sarasota Bay. 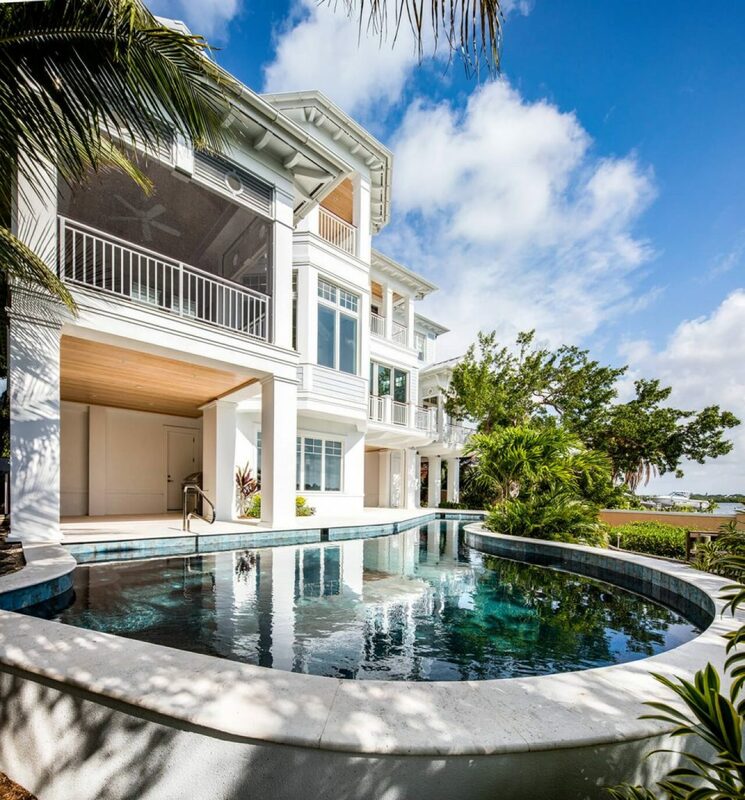 Incredible views exist from all rooms in this residence. 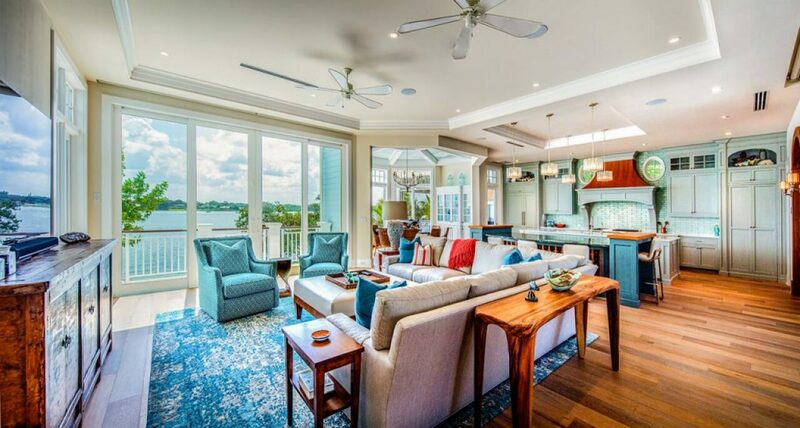 Natural light is abundant in all spaces. 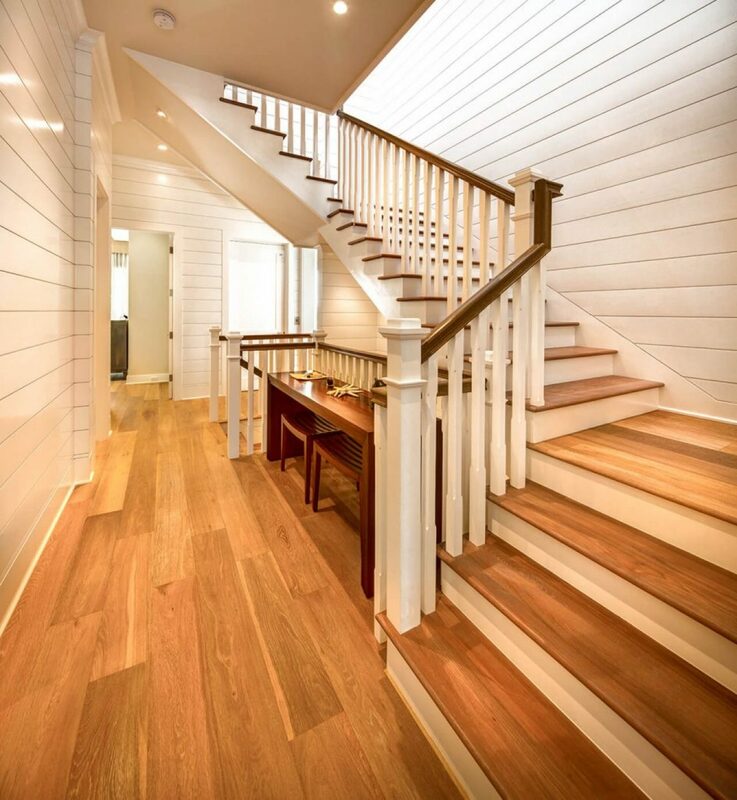 The island style design is a combination of British West Indies and Cracker styling/detailing.